It is not quite the best of times for Apple. The Cupertino giant has been at loggerheads with Qualcomm, which pulled off two consecutive injunctions on grounds of infringement of intellectual properties. While Apple whips up responses to these, the company has appeared to be hit by something that it hasn’t had to contend with too much — a critical software flaw that is rendering devices practically useless. The case in point is the iOS 12.1.2 update, which was pushed out very recently. While the update was supposed to be a seemingly regular one in the general scheme of things, it is reportedly bricking devices and rendering their cellular data useless. The blackout in cellular connectivity is affecting the masses now, according to complaints posted on the official Apple forum. 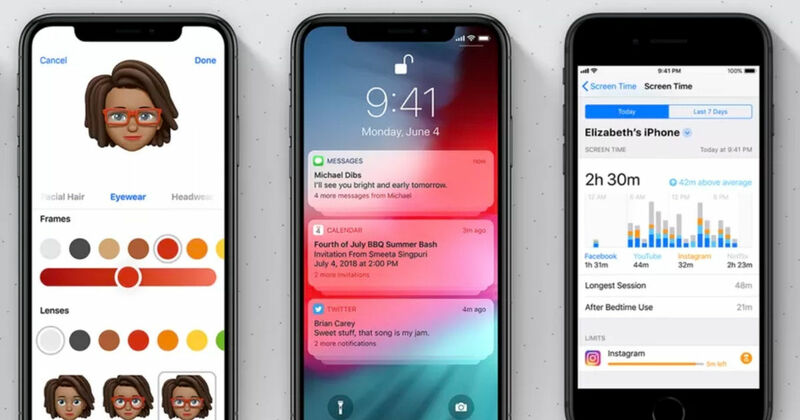 Going by the swarm of complaints that are coming up on Apple’s forums as well as Twitter, the bug has affected multiple regions including North America, South America, Europe and Asia. Perhaps a little ironically, Apple’s home country, the US, appears to have sustained the worst hit owing to this update, with multiple complaints originating from there. Even more ironically, the iOS 12.1.2 changelog included an entry that stated that the update “addresses an issue that could affect cellular connectivity in Turkey for iPhone XR, iPhone XS, and iPhone XS Max.” Instead, all iPhone models across various countries are now being affected with intermittent or no cellular connectivity. Unlike the prompt response to flaws that we have always seen from Apple, the company’s support channel on Twitter appears to be suggesting rather basic tricks such as restarting the iPhones or updating the carrier settings, but unsurprisingly, none of these appear to have worked. According to individual complaints, even resetting network settings, manual selection of carriers or a full reset of the phone have been of no use, rendering most devices practically useless. It remains to be seen when Apple rolls out a fix to this issue. The company is reported to be already testing iOS 12.1.3 in its beta circles, although a release date has not been declared yet. The troubled times will certainly turn for the worse if something as crucial as cellular connectivity is not fixed with urgency, especially in devices that claim to be seamlessly functional when it comes to core tasks.